This professional sponge applies liquids, creams and powders to perfection. 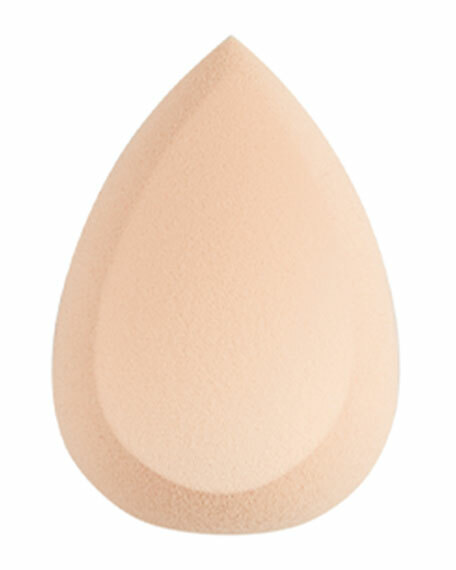 The multifaceted shape features a flat side for placing your product, a rounded bottom for seamless blending, and a precise point to reach the small curved areas of your face. It will not absorb the product and may be used wet or dry. For in-store inquiries, use sku #2566095.